Our Links page is a reciprocal links page. In order to add link to our links directory, you must first add our link to your web page. 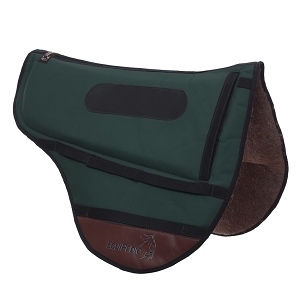 Description: EquiPedic Saddle pads for horses lowers the horse's temperature, solves saddle fit problems, and eliminates pressure points with Confor-Pedic foam. Better than felt, air, or gel horse pads. Truly orthopedic and therapeutic. Once you have added our link to your page, add your link with your information in the same format shown above here.